Some people think that when one chose to be a nurse, the ultimate goal is to find work overseas, where opportunities for health professionals are great and the good life, as it is commonly perceived, reachable. But my dream is different. As a young girl, I already have visions of being a nurse who does community work. 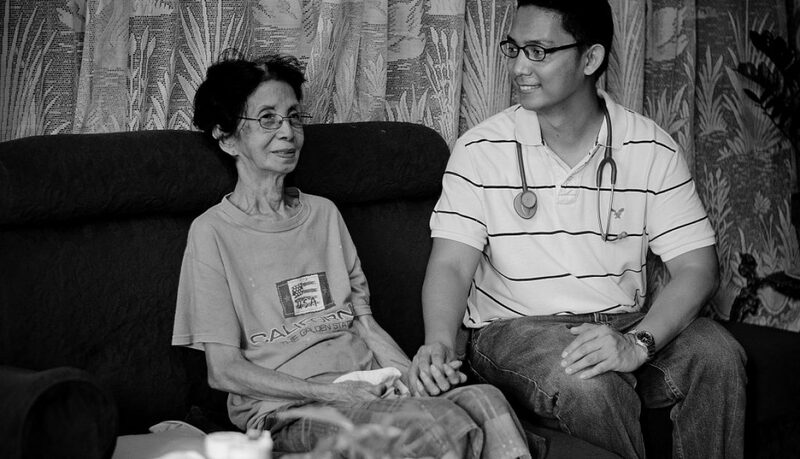 I have always wanted to care for the marginalized in society, a special kind of nurse. When I joined Madre de Amor Hospice Foundation six years ago, I had no inkling that it would be the realization of my youthful dream. I call it cruising in the life of angels. My parents discouraged me at first, realizing the rigors of the job. They were afraid that exposure to terminally ill patients, in not so ideal settings, sometimes far flung, will make me vulnerable to diseases and even, accidents. But soon it was apparent, how I love my job. 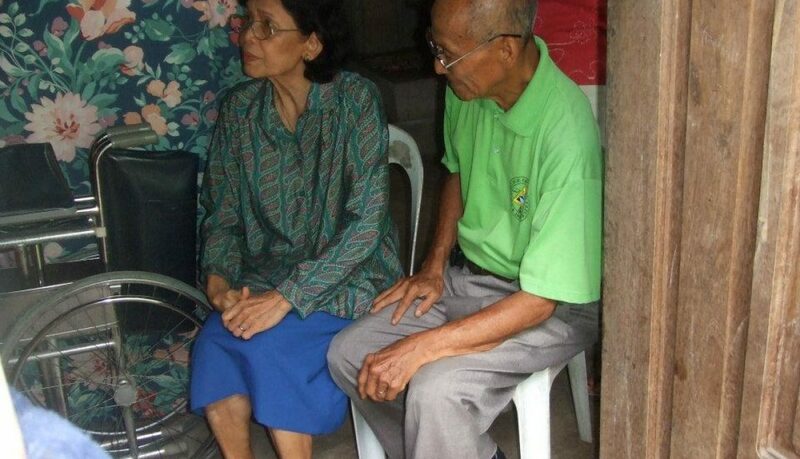 I enjoy caring for them in their own home, meeting their families and knowing them not as mere patients. Often, we end up friends. But the returns are exceptional. Priceless. Knowing you made the last days of a dying person happy and comfortable is a good feeling already. However, the extra benefits are the personal gains, like improved self-confidence, sociability and creativity. It taught me to conquer my fears, embrace life, content in the knowledge that somehow, the reason for MY existence is being met. And there is icing on the cake too. My other dream is to travel, go to places I see only in magazines and the internet. With my paycheck I know that travel is not possible, but God is good. Maybe my angels had something to do with it. Because now, I am able to go places, enjoy them with family and friends. My first year as a volunteer doctor for the Madre de Amor Hospice Foundation has been quite an experience. 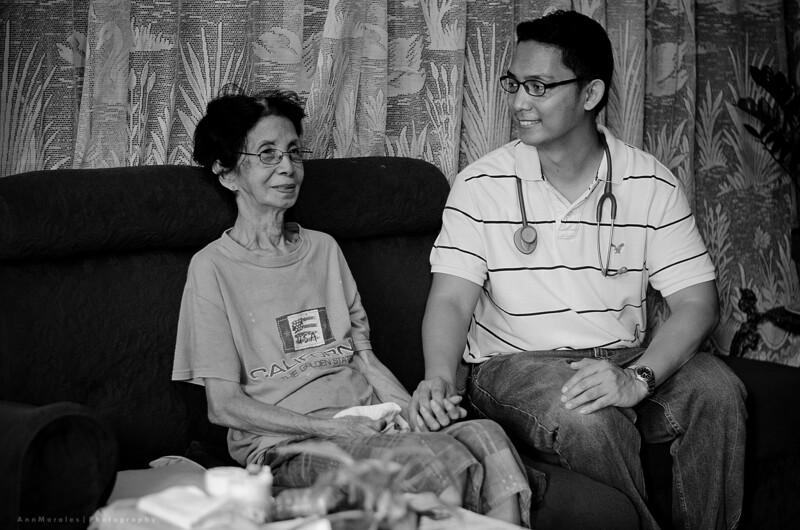 When I became a volunteer doctor, I knew that I would be facing a lot of challenging cases. It was after all, part of what I had trained for during my fellowship in PGH. But despite the preparation that my training supposedly gave me, every week with the patients have always been new opportunities to learn. I remember having to go to one of the far flung barangays in Calauan. The pineapple fields and grazing horses provided a very pretty backdrop to the gruesome case of nasopharyngeal cancer that our patient had. The contrast was shocking first, but proved to be worthy case to test and use the skills I had learned to address the concerns the patient had. I find the process of addressing the concerns of the patient and the family to be something of a reward in itself. The unique places faces are like notes in the melody that as hospice care providers we try to play with in harmony. 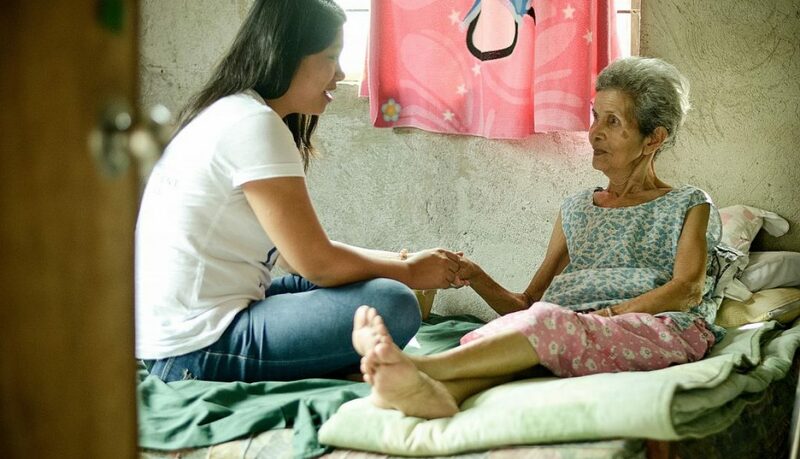 A journey of faith is exactly what I am experiencing as a Hospice volunteer. 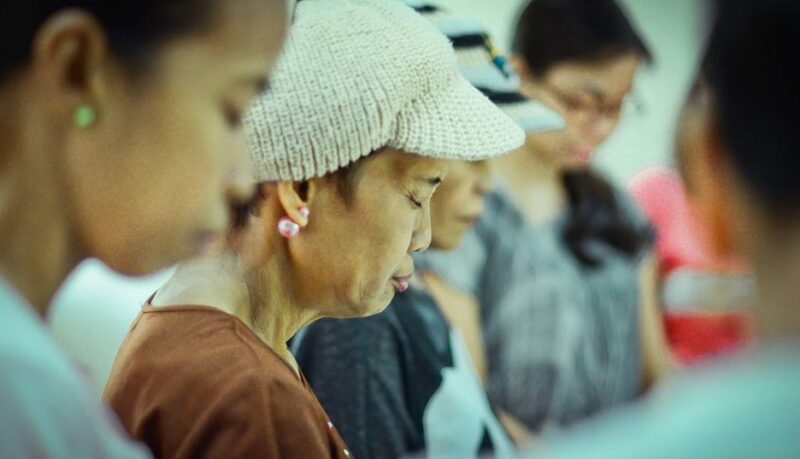 Since I joined the Madre de Amor Hospice Foundation in 1994, all of the patients I was assigned to visit taught me lessons that helped me grow in my faith. Being a Hospice volunteer helped me a lot in cultivating a closer relationship with my Creator, my fellowmen, as well as with my inner self. Because of the spiritual opportunities Hospice work is giving me, I hope to remain a hospice volunteer for as long as my strength and health will permit me. The journey of faith continues….. I feel blessed and fortunate for having a birthday party at Madre de Amor Hospice for the second time! Iba ang happiness pag survivors ang mga kasama!!!. Thank you to Hospice Foundation for allowing me to celebrate my birthday with them. This is my first time and I feel blessed being with the Foundation on my special day. Thank you so much! I commend the hospice volunteer for their unwavering support for the dying. May others follow in their footsteps. A few days before my family, friends and I went home to the Philippines for a holiday, I surfed the internet. I started with www.josemariascribainfo, and chanced upon the Madre de Amor Hospice Foundation. I was immediately attracted to it, as it is located in my country, the Philippines and because I am a nurse at Imperial College NHS Trust at Mary’s Hospital in London I was attracted to visit the place. I believe it was God’s providence which led me to them and to discover their vision and mission, through Ms. Gina Cabrera, the Foundation’s administrative assistant. The Foundation’s mission is to help the poorest among the poor, to carry the torch of love and faith, that “whatever you do to the least of my brothers, you do unto Me”. 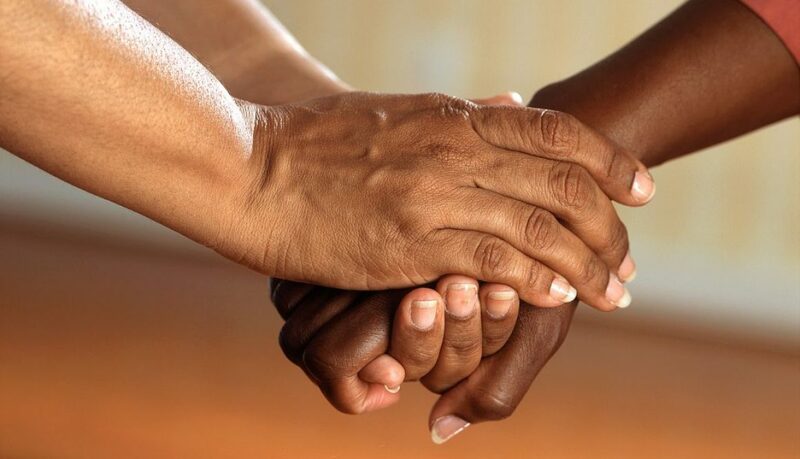 In 1998, when I was miraculously healed of terminal breast cancer, I made a vow with the Giver of Life to reach out to patients of the same predicament. To fulfill the spiritual commitment, there was my intense desire to work with a group dedicated to this sacred mission. My dream has become a reality in the Madre de Amor Hospice. How truly blessed are the volunteers who witness daily miracles unfold before their eyes! 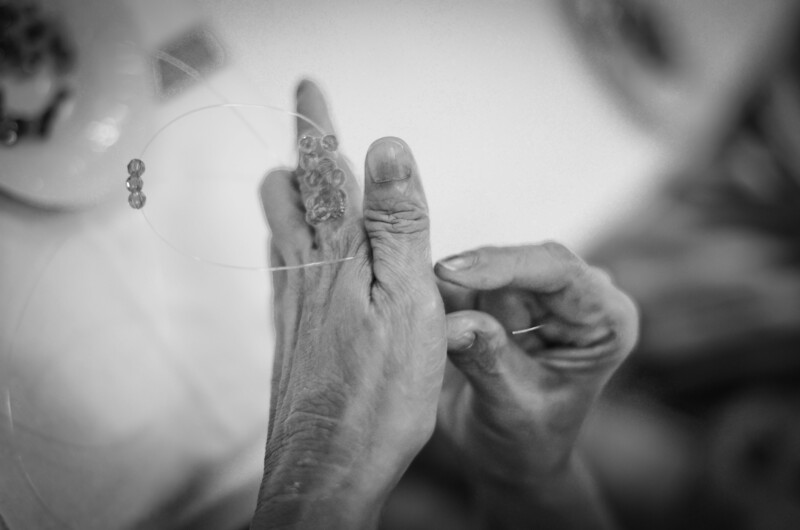 The unique role of a hospice is very sensitive but a challenge-filled vocation. 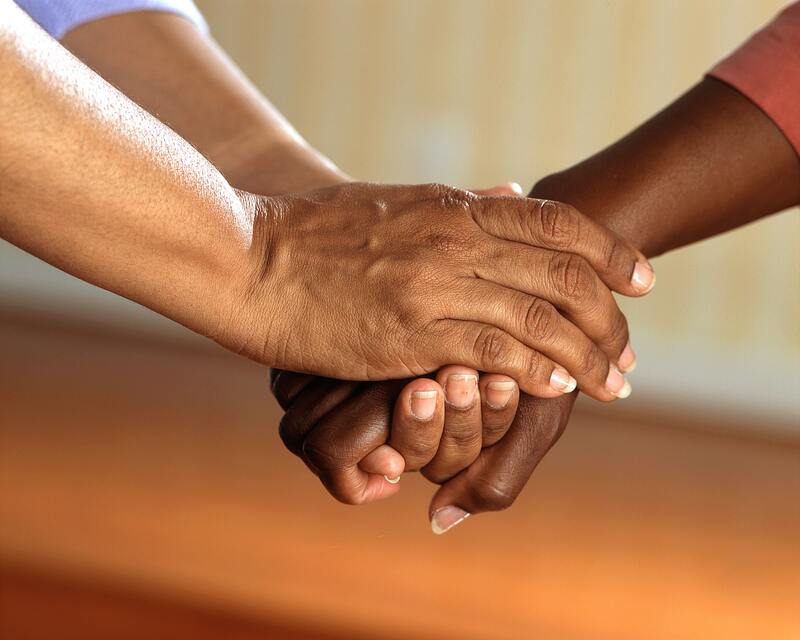 In the words of Dr. Josefina Magno, the volunteer is the “very heart of the hospice.” She travels with the patient as well as members of the family into the lonely world of pain and suffering and the eventually of death. As the patient goes through the Good Friday of his life – carrying the cross through the different stages of dying: denial anger, bargaining, depression and finally graceful acceptance – one is transported to a higher plain of living where each day becomes the celebration of life and its blessings. Each patient whose death is swallowed in victory rises to the glorious dawn to Easter. If there is an area in the hospice approach to the care of the dying, the spiritual dimension is of paramount importance. Summoned by God in this task are His direct representatives on earth, the anointed priests who are trained in ministry to the dying. 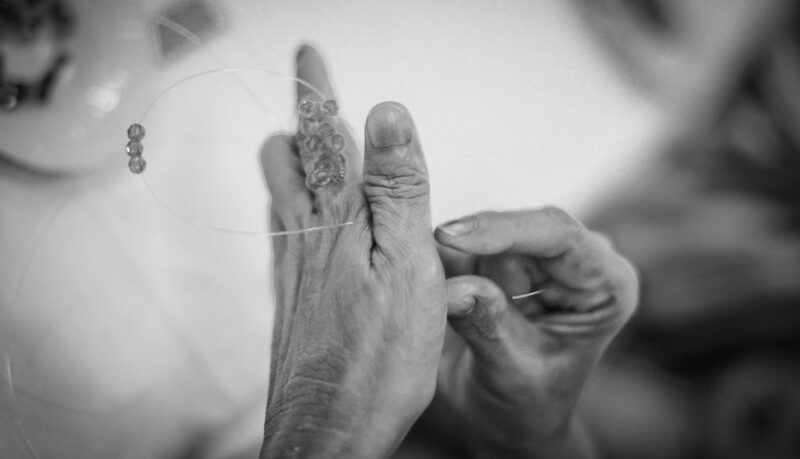 So invaluable is their involvement in the spiritual realm of hospice as we witness the dramatic transformation of patients after receiving the sacraments. To each single patient whom we have touched and gave us back in full measure the gift of deep respect for life, its small miracles, blessings, beauty and wonder, may your legacy of living and dying in wisdom and dignity bind us in hospice service for the greater glory of God. The next best thing to creating a life is to save lives. It all started when my friend Hanna, invited me to host a thanksgiving party in the Madre de Amor Hospice Foundation in 2011. The said event was done in honor of our passing the national board exams for nurses. It was the first time we’ve done an event and the experience was very amazing and heartwarming. Meeting the patients in the hospice made me realize how important life is, how their trials should be full of hope, how they need support, physically, emotionally, mentally and spiritually and how to remain strong even in the tough times. At first I thought that this was just going to be a once in a lifetime event for me, but then I realized that this should be a tradition of giving- back, making people happy and sharing my blessings in life. It was really indeed life-changing as we just finished our 5th year celebration this November 6, 2015. Even though I was abroad, I would like to thank my family and friends in making this possible. I hope that those who will read this will also be encouraged to make other people happy, to serve as an instrument of God for the needy and to change the world in little ways that they can.